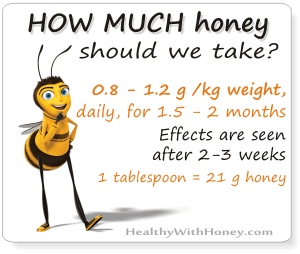 2.1 http://healthywithhoney.com/ contains general medical information. 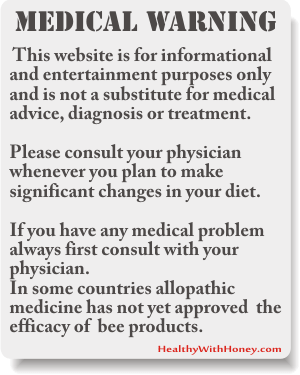 3.1 The medical information on http://healthywithhoney.com/ is provided without any representations or warranties, express or implied. 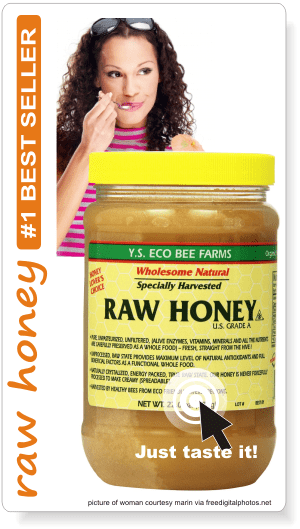 5.1 http://healthywithhoney.com/ includes interactive features that allow users to communicate with us. 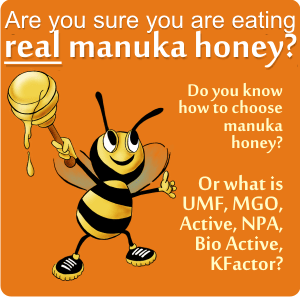 5.2 You acknowledge that, because of the limited nature of communication through http://healthywithhoney.com/’s interactive features, any assistance you may receive using any such features is likely to be incomplete and may even be misleading. 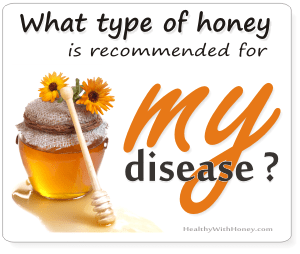 5.3 Any assistance you may receive using any http://healthywithhoney.com/’s interactive features does not constitute specific advice and accordingly should not be relied upon without further independent confirmation.